2.5 months to go and can feel the panic and excitement setting in. I am still slowly plugging away at buying food to make all my meals. 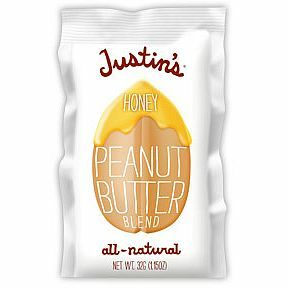 I just bought my last box of peanut butter packets for my lunches off amazon. I love that they are individualy packaged and they are all natural and yummy! Then I hit the local dollar store and totally scored. 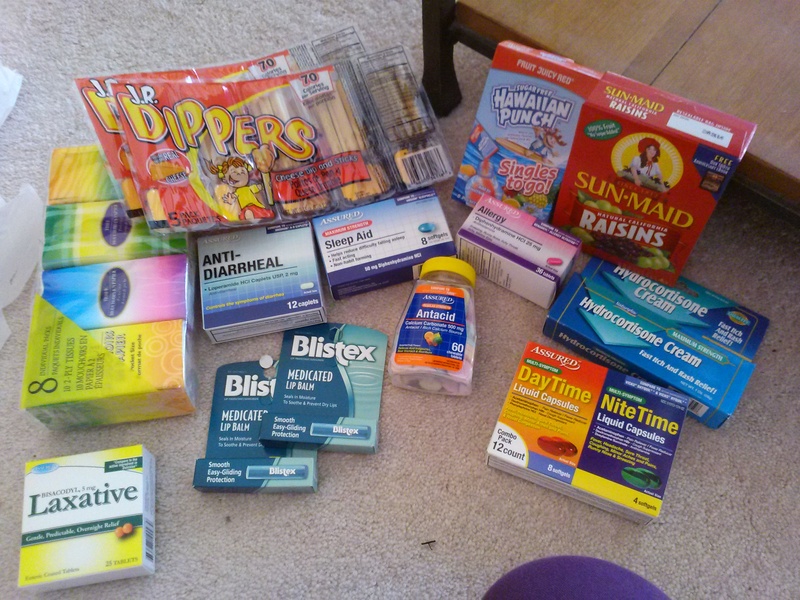 I hit the medical section because i didn’t really want to have the amounts that you get in a grocery or drug store and didn’t want to pay the prices so this was perfect. In the grand scheme it wasn’t a huge shopping trip but a this point anything crossed off the list is a great day hahahaha!